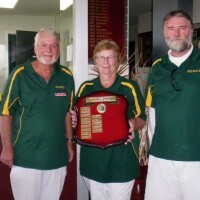 We are the State Sporting Association responsible for croquet across Victoria and Southern New South Wales. Established on 18 June 1914 as the Victorian Croquet Association Inc., we trade as Croquet Victoria. Under our current rules, we lead and develop croquet in Victoria by coordinating and supporting Association Croquet, Golf Croquet, Ricochet and Gateball, played in 90 clubs across 13 regional associations. Read more about the advantages of affiliation. The magazine of Croquet Victoria. Download the latest edition (Feb 2019), or browse the archive of older editions. The Victorian Croquet Centre, our headquarters, is the perfect venue for your event. 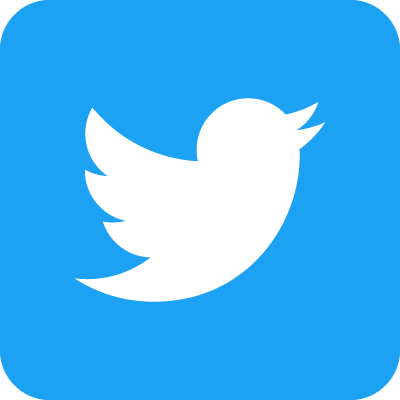 It is available for hire to Corporations, Businesses, Community Groups, Individuals and Family Groups for events with or without croquet. The purpose-built facility in Cairnlea, in the western suburbs of Melbourne, features 12 full size courts and a state-of-the-art pavilion. The function area seats 200, with a licensed bar and a commercial kitchen, and overlooks manicured grass courts. Here is a map [google.com] of all the clubs in Victoria. 16 Apr: Player Search added to Resources. 13 Apr: Layout improved for mobile and tablet devices. 8 Apr: Handicapping page added. 1 Mar: Croquet Infrastructure Plan added to Resources menu. 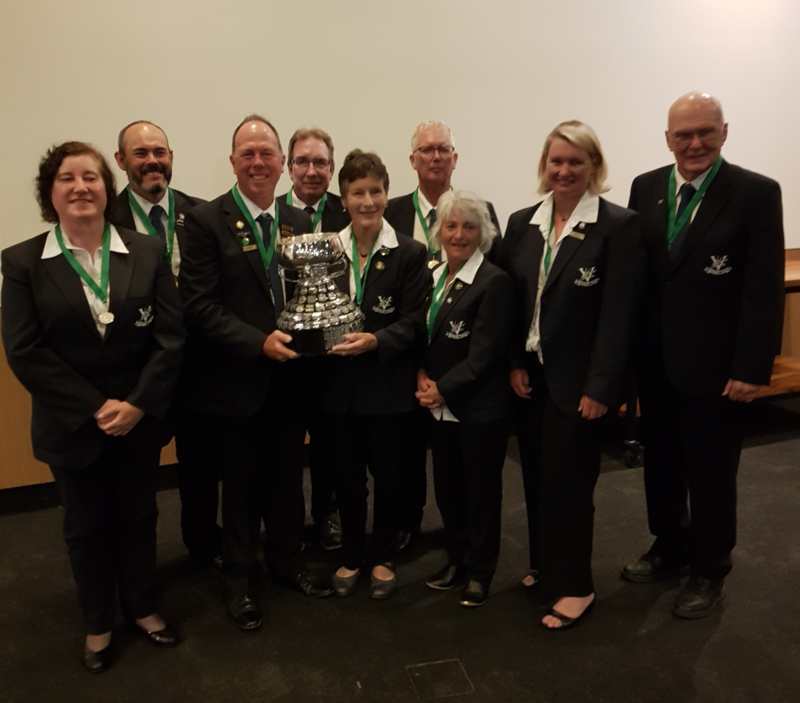 The 2020 AC World Championships will be hosted by the Victorian Croquet Association on behalf of the Australian Croquet Association. After five days of strenuous play, Victoria was undefeated and regains the Eire Cup. From left: Elaine Coverdale, Chris Grant, Stephen Forster (captain), Kevin Beard, Tricia Devlin (vice-captain), Lewis Mercer, Gail Hopkins, Kerri-Ann Organ, David Johnston (reserve). 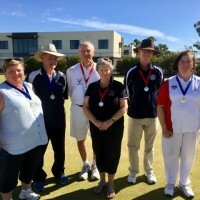 Simon Watkins (Brighton), representing Victoria, won Croquet Australia's Gold Medal in Association Croquet. 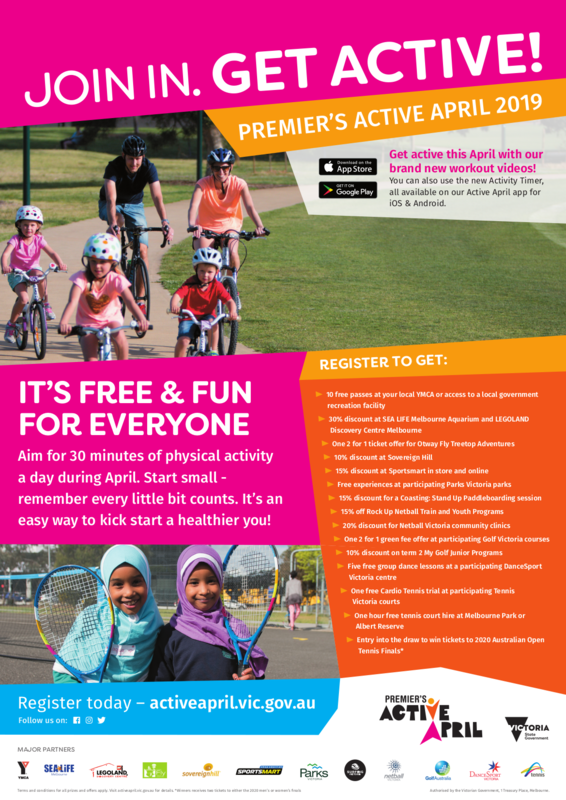 Premier's Active April is part of the Victorian Government's commitment to promote healthy and active lifestyles and get Victorians to join in the fun of increased physical activity. Download a list of participating clubs. 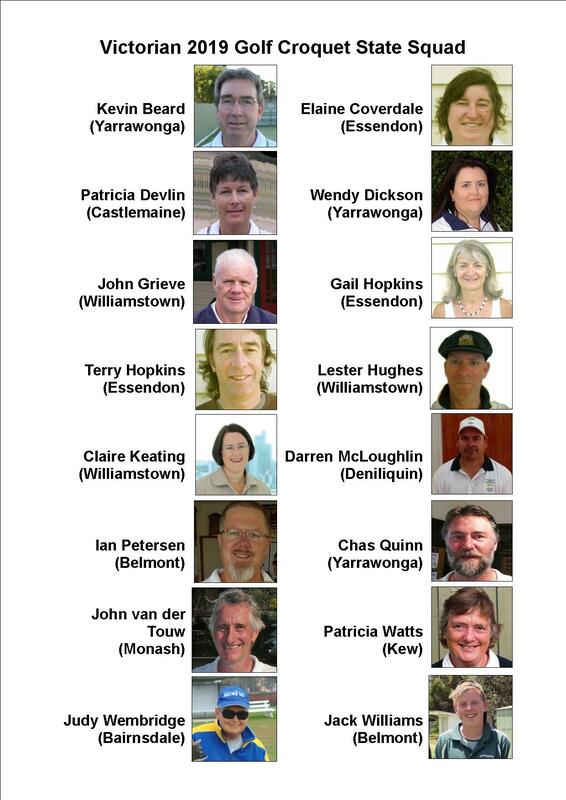 The Victorian Golf Croquet State Squad has been announced. Kevin Beard, Elaine Coverdale, Patricia Devlin, Wendy Dickson, John Grieve, Gail Hopkins, Terry Hopkins, Lester Hughes, Claire Keating, Darren McLoughlin, Ian Petersen, Chas Quinn, John van der Touw, Patricia Watts, Judy Wembridge, Jack Williams. NEDCA win the Lefel Shield! 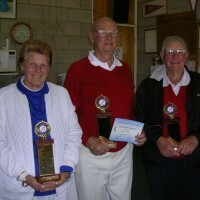 The Golf Croquet Regional competition for the Lefel Shield was held at Cairnlea over the weekend 13-14 March. Twelve regions entered teams of three players across three handicap divisions. At the end of this competition, the winning region is the one that amasses the most hoops. 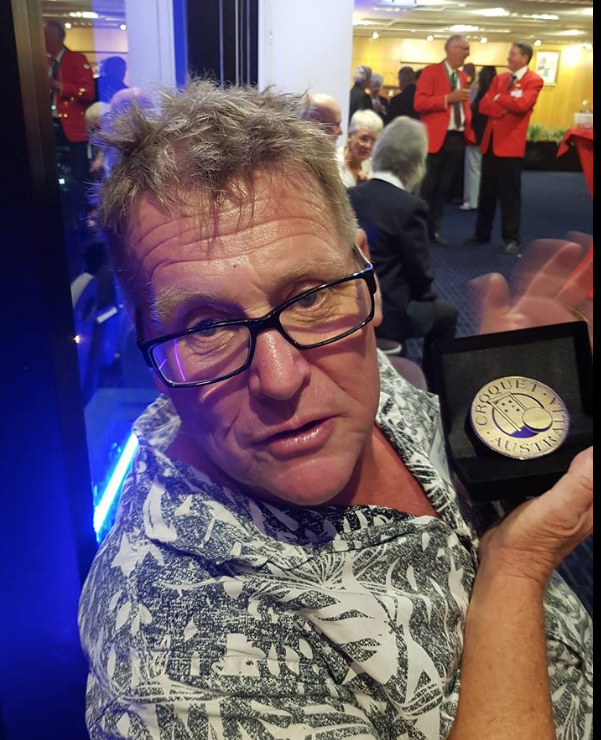 This year, for the first time in the history of the Lefel Shield, victory went to the North East District Croquet Association.